Experience art integrated into our daily life brought to you by the City of Akron and Akron Art Museum. 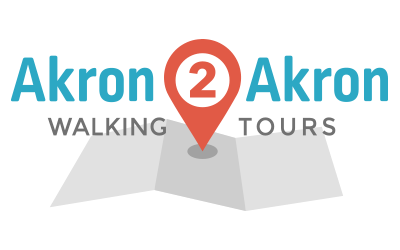 This tour will visit all 10 of the Inside/Out locations in Firestone Park which include such iconic spots as St. Paul's Church, The Akron Racers Stadium, and Boardwalk Thrift. Firestone Park is a neighborhood in south Akron that was built in 1915 to house the employees of Firestone Tire and Rubber. 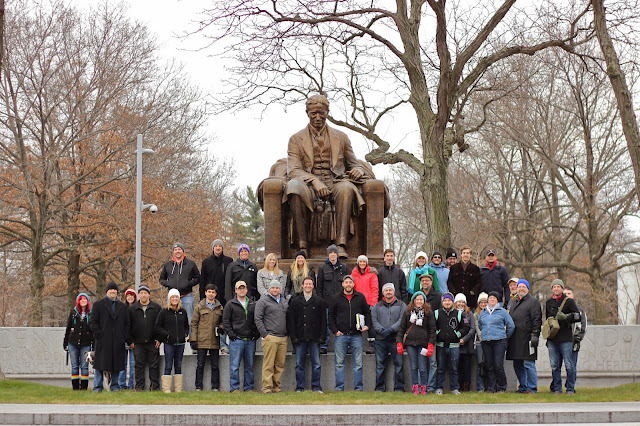 It has a rich history and amazing parks that will be highlighted on this tour. Round out the walk by celebrating the neighborhood with a party at the Akron Art Museum at 2pm with local foods and some awesome music. View / download the Inside/Out map here. This tour requires registration due to limited trolley seating. Register here for the 11:30 am tour.